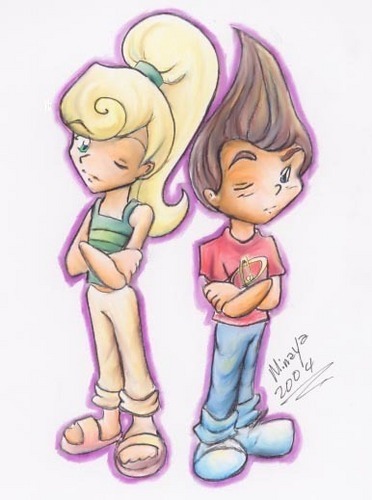 Jimmy Neutron shabiki Art. Jimmy Neutron shabiki Art from many different artists.. Wallpaper and background images in the Nickelodeon club tagged: nick nickelodeon jimmy neutron fan art. This Nickelodeon fan art might contain anime, comic kitabu, manga, cartoon, and mkono.